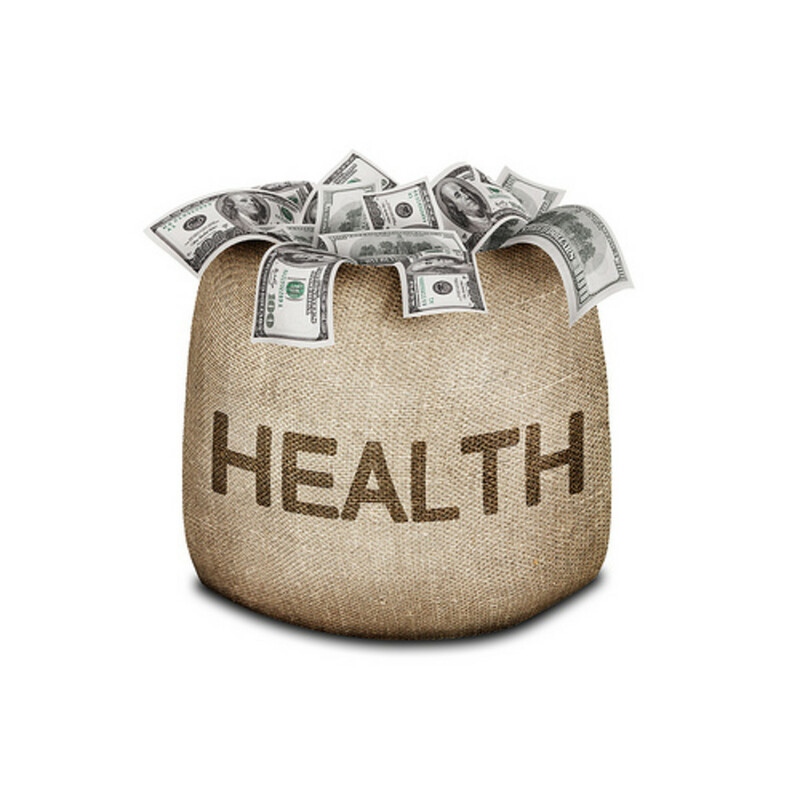 A staggering 48.6 million Americans had no health insurance in 2011, according to the Census Bureau. 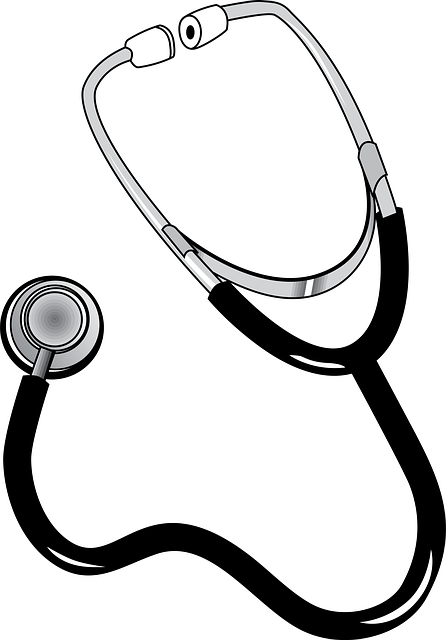 Millions of others who obtain health insurance through their employers suffer from "job lock" because they are unable or unwilling to leave their current jobs for fear of losing their coverage. All of these Americans will soon have a new option for obtaining affordable health insurance coverage: health benefit exchanges. 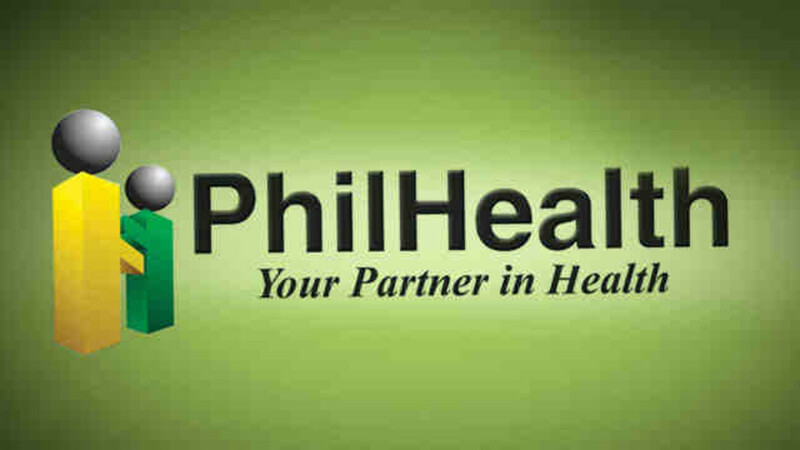 Enrollment will start on October 1, 2013 for plans that will go into effect on January 1, 2014. By October 1, 2013, consumers will be able to comparison shop for a qualified health plan (QHP) using an online health benefit exchange for their state or region. The online exchange will be similar to the online marketplaces for other goods and services that consumers are already familiar with. The coverage will go into effect on January 1, 2014. Each QHP offered by an exchange will meet a list of requirements specified by the Patient Protection and Affordable Care Act (ACA). These requirements cover marketing, choice of providers, plan networks, essential benefits and other features. Only insurers licensed by a state will be eligible to sell their plans through that state's exchange. Consumers purchasing a health insurance plan from an exchange will thus be assured of purchasing a plan offering essential benefits from a reputable insurer. The QHPs offered by insurers will be allowed to vary by state or region. For example, California consumers may have different choices than New York consumers. However, all QHPs will still need to meet ACA requirements, including coverage of essential health benefits. Thus, consumers purchasing a plan from an exchange will have the piece of mind of knowing the plan they purchase should meet their essential healthcare needs. The QHPs offered by the health benefit exchanges will provide different levels of coverage for the essential benefits. The levels will be referred to as bronze, silver, gold and platinum. Bronze plans will cover 60% of the actuarial value of the expected health care costs covered by the plans. Silver, gold and platinum plans will cover 70%, 80% and 90%, respectively, of the actuarial value of the covered expected health care costs. The benefit package offered by an insurer's plan will be the same for all four levels of coverage. The only difference between the plan will be the cost structure. Consumers who purchase the bronze plans will pay the lowest premiums, but will bear the most risk as they'll face higher out-of-pocket costs than consumers who purchase the silver, gold or platinum plans. In contrast, consumers who purchase the platinum plans will pay the highest premiums but will bear the least risk of out-of-pocket costs. Consumers who purchase a QHP from an exchange will not be rejected for having a preexisting condition, and will not need to pay higher rates than a healthy consumer. Insurers can charge older consumers more than younger consumers, but cannot charge the oldest consumers more than three times as much as the youngest adults. The costs of qualified health plans purchased through health benefit exchanges is expected to be less than the costs of similar plans currently available to individual purchasers and small businesses. The cost savings are expected to be driven by lower administrative costs due to the larger customer base. The Congressional Budget Office (CBO) has estimated the nationwide average monthly premium for a bronze plan will be about $400 for an individual and $1,020 for a family by 2016. The average premium for the silver, gold and platinum plans will be higher due to their higher levels of coverage. However, the CBO estimates do not include the impact of subsidies or premium credits that will substantially lower the health care costs of millions of qualified consumers. not a full-time employee of a company that offers health insurance and makes a substantial contribution towards that coverage. For 2012, 400% of the federal poverty level would be $44,680 for an individual and $92,200 for a family of four. These amounts will be adjusted for inflation. Thus, many lower and middle income individuals and families will qualify for subsidies. The ACA also caps the annual out-of-pocket costs for consumers who buy a QHP from an exchange. The cap matches the maximum out-of-pocket limit for health savings accounts, which for 2012 is $6,050 for individuals and $12,100 for families. Starting in 2014, state-based health insurance exchanges will make it easier for individuals and small businesses to buy affordable health insurance. A government option (like Medicare) or single payer would have been better, but Congress would not allow it. Congress (check contributions to individual members), health insurers and Big Pharma will not risk losing the profit motive in health care. They all have a stake in profits--more so than in health care for people. The statistics are sobering! Thank you! Why has the Affordable Care Act resulted in 5-10% insurance rate hikes each year for the past two years, when it promised to lower costs? Interesting topic and well covered. I know many will find this information helpful in making a decision for health coverage. 72 people dying daily from no insurance is a very sobering statistic. It's difficult to understand how a first-world country like the U.S. is saddled with a second- or even third-world healthcare system. Hopefully the health benefit exchanges will start to address some of the system's problems. Thanks for stopping by and commenting! Hey Tips, I have read this article about 3 times now, it's really very good and very well written. It is such a problem that is not fixed yet, we have a long way to go to get healthcare to work in the USA, but 72 people dying a day from no insurance does not make this the greatest country in the world. In addition, the price of healthcare, if it continues to rise at the current rate, won't be available to anyone in the long run. Great hub and voted up, pinned and FB'd!! Many details have yet to be worked out, but it'll be worth looking at these new exchanges once they become available. If they can reduce premiums by providing real competition between insurers and through increased administrative efficiency, they may be a good alternative to traditional employer-provided health insurance. 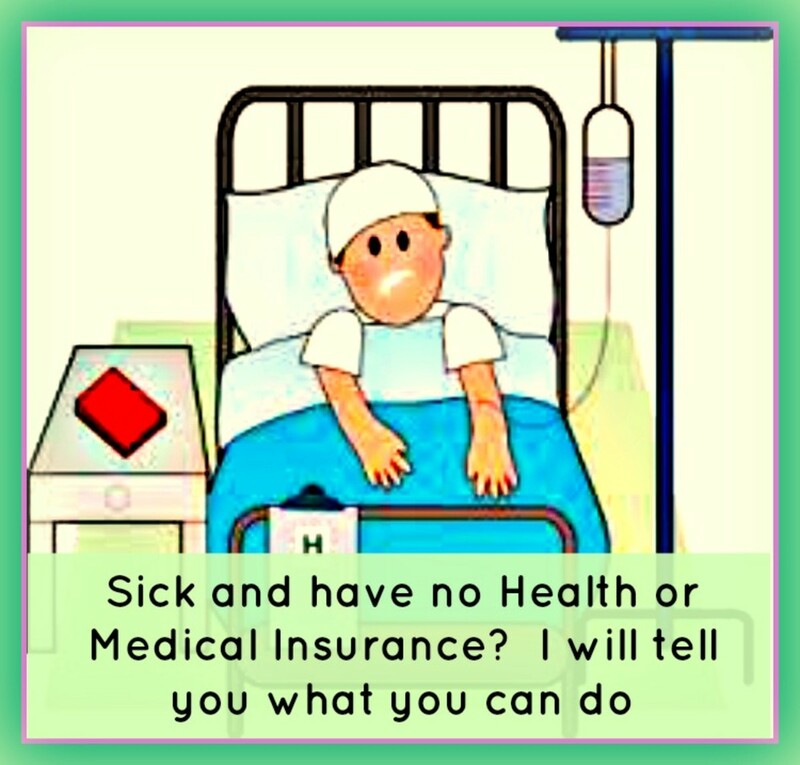 One things for certain ... the traditional health insurance model is doing a poor job of controlling health care costs. My husband's employer offered health insurance to us with him being 75 percent covered. However, we still could not afford it as a family of four. Without maternity benefits, our premiums were $1,500+ per month. That was just outrageous! Therefore, we opted for private insurance through Blue Cross Blue Shield. At $408 per month, we are able to have all preventive care (i.e., labs, vaccines, screenings, etc.) covered 100 percent. Each one of us is also able to go see the physician four times per year at only a $25 co-pay. After that, our deductible kicks in which is $3,500 per person and capped at $10,500 for the family. There is no max cut off either. It was a win-win for us, and I would highly recommend all people to check into private insurance when they can't afford their employers insurance. Good information my friend. I have been without medical since 2006....good thing I'm healthy, huh?